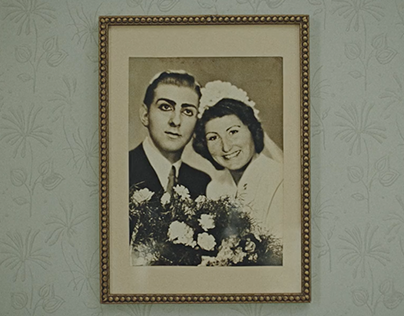 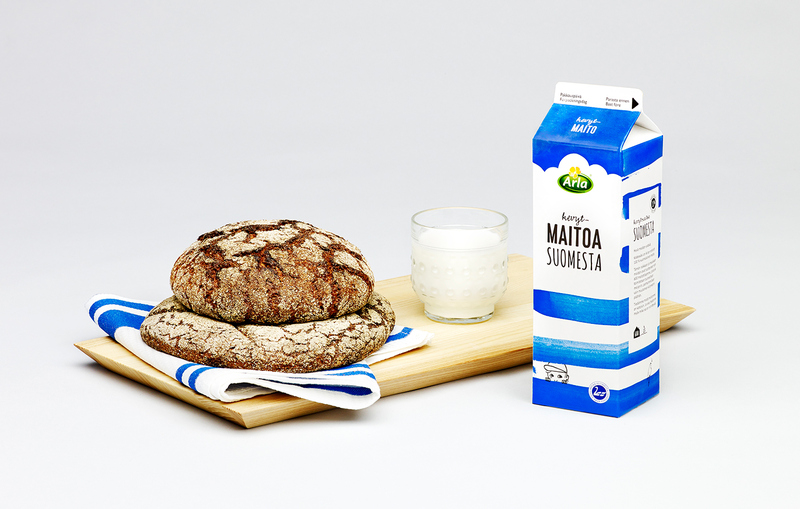 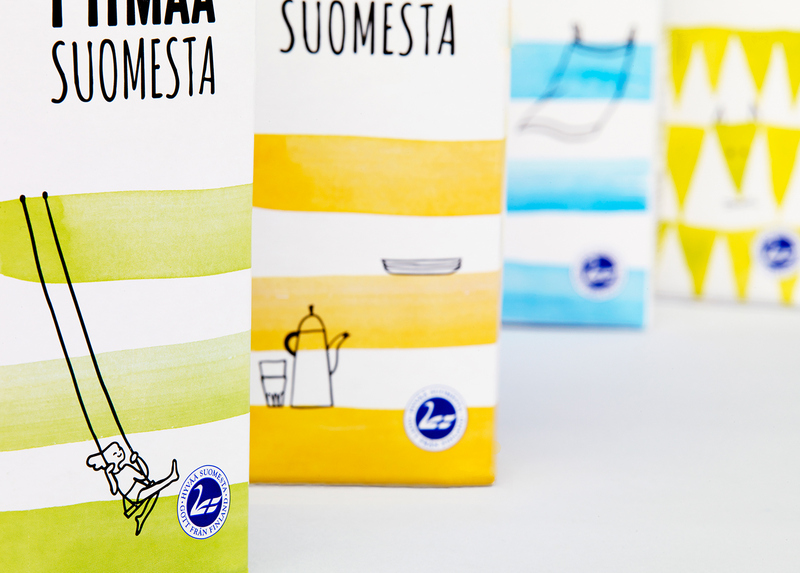 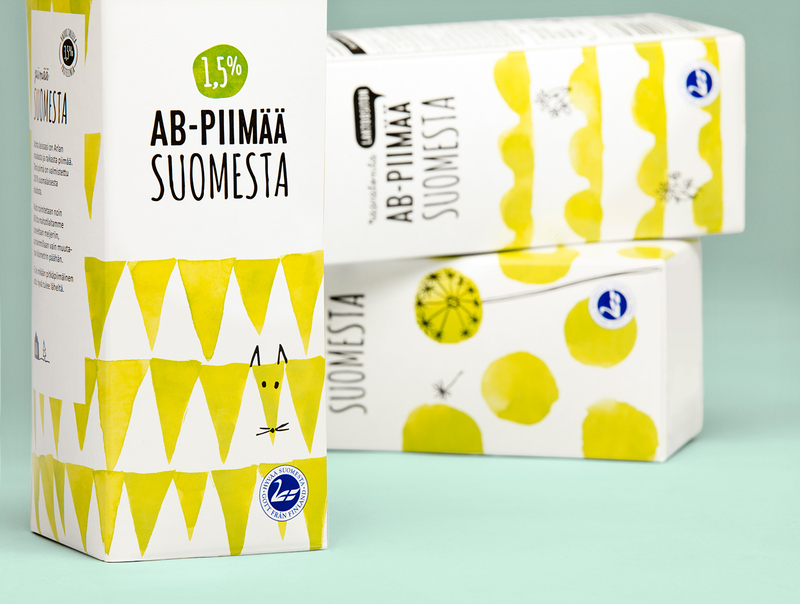 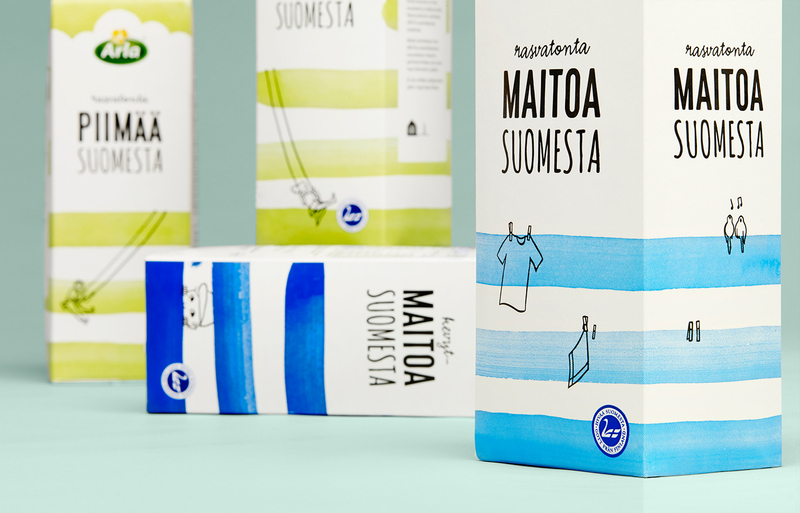 When Arla started selling exclusively local milk in Finland, it renewed its entire milk packaging line in the country. 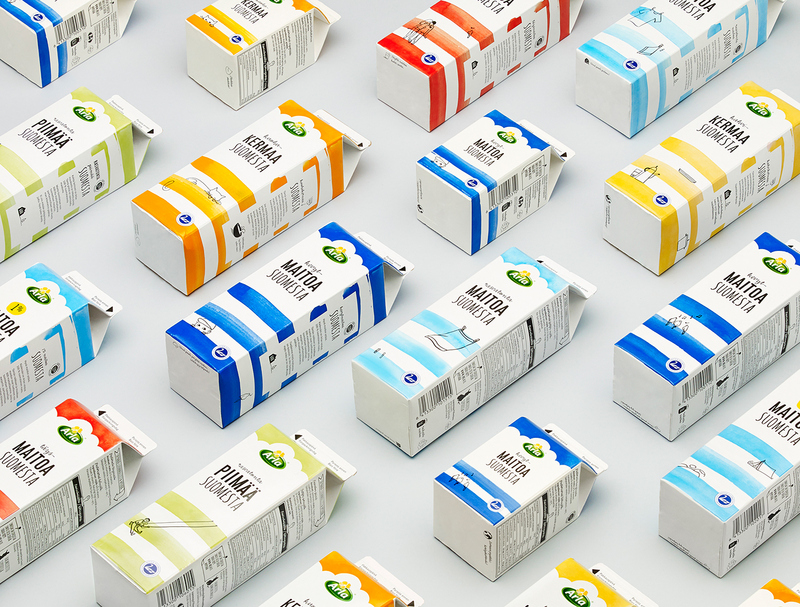 We took the task of designing the new packaging to reflect the new approach and the milk’s origins. 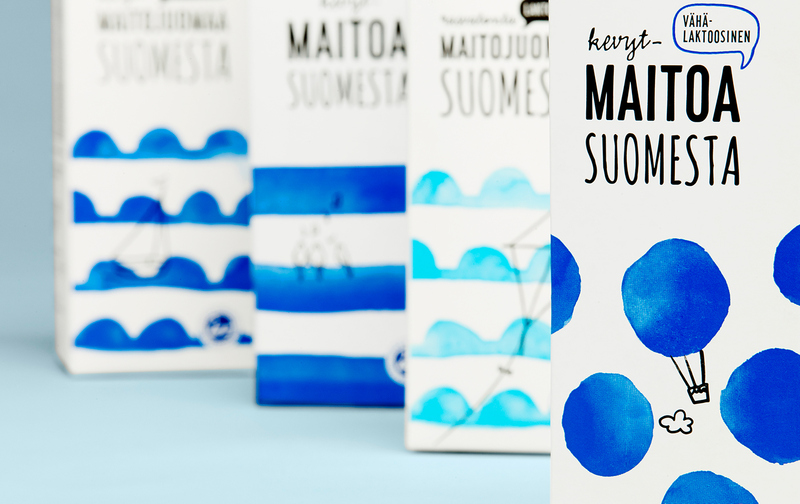 The end results is a concept based on water-coloured illustrations that make the packages instantly recognizable – the packages are livened up with seasonal details. 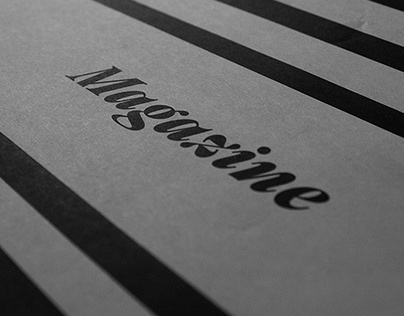 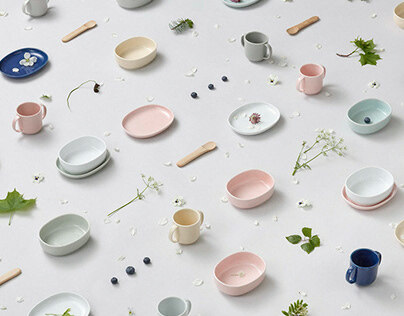 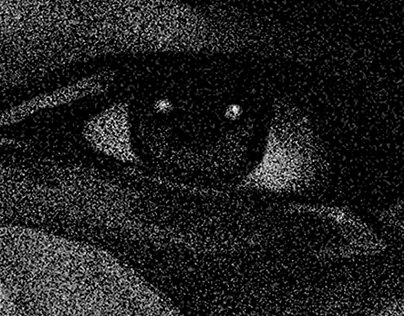 Each product type has its own motif to ease consumer navigation. 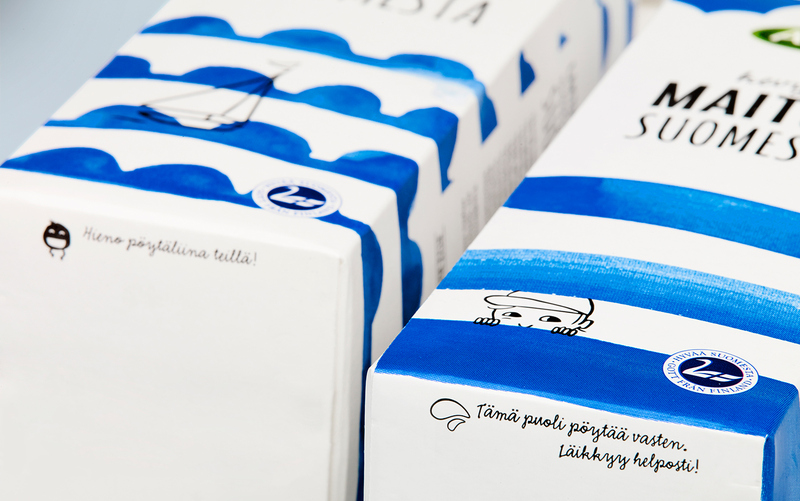 Stripes indicate basic milks, balls point out low-lactose products whereas waves mean non-lactose. 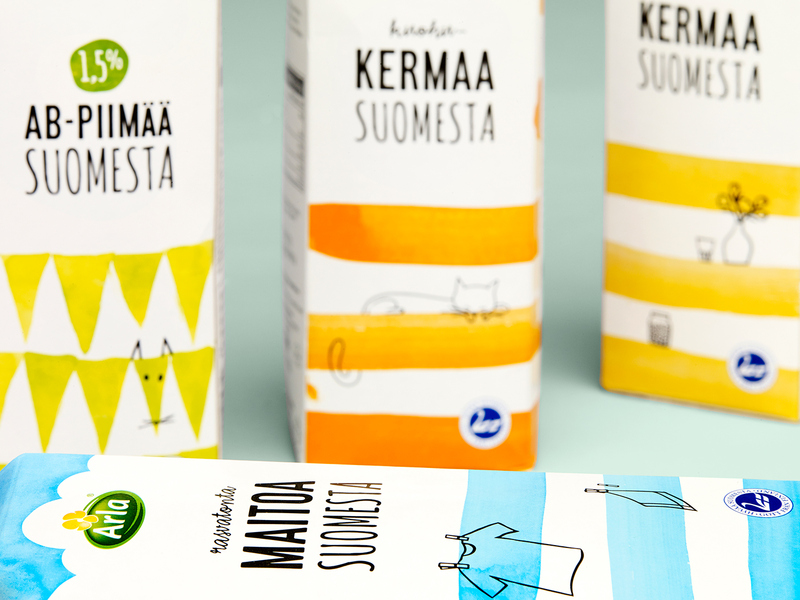 Bacteria-boosted soured milks are signposted with triangles.